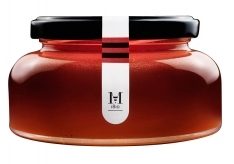 At the end of spring, the meadows of the Pyrenees are bursting into bloom, and small flowers among the rocks, adapted to the cold, windy conditions of mountain life, give their delicate, resilient flavors to this clear, crisp honey. 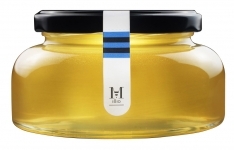 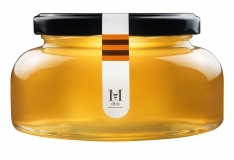 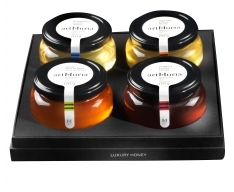 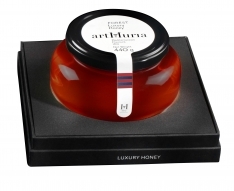 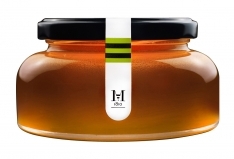 Amber with reddish notes, this honey has herbaceous aromas and acid nuances in the mouth and forms a perfect complement to cold dressings, pasta, mushrooms and mountain cheeses. 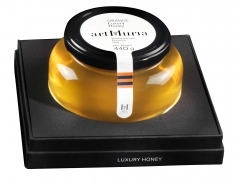 In Spanish, this product is called, "Miel de Alta Montaña Artmuria."